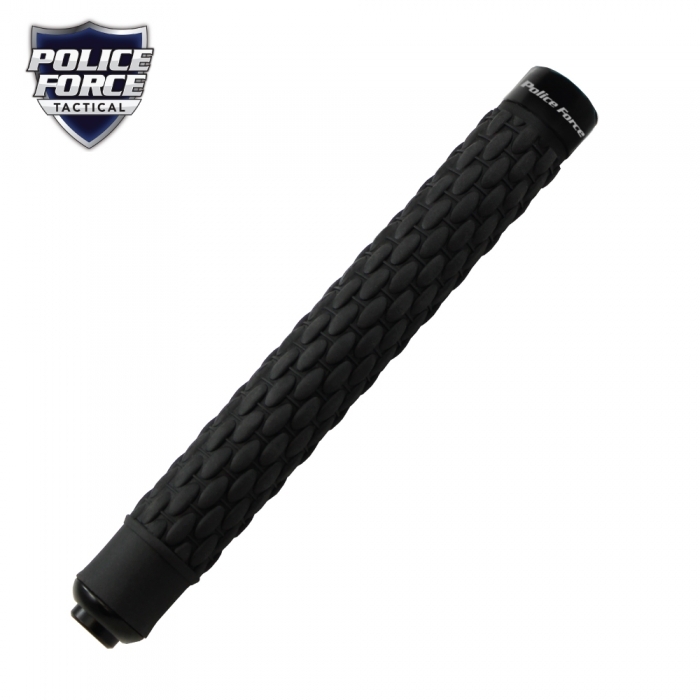 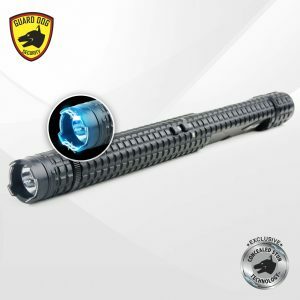 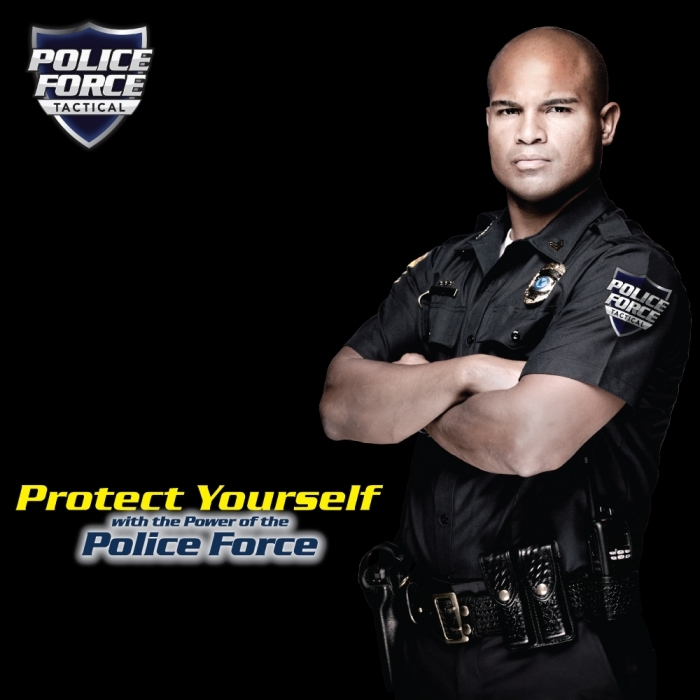 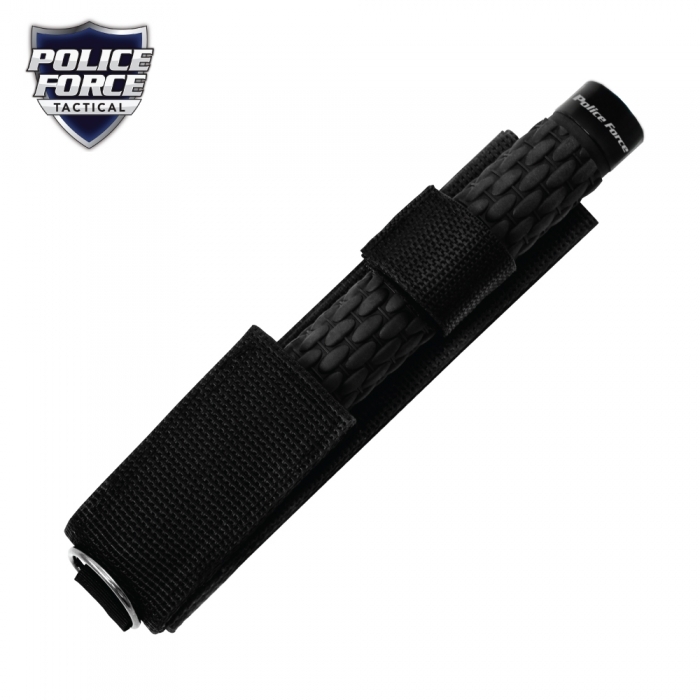 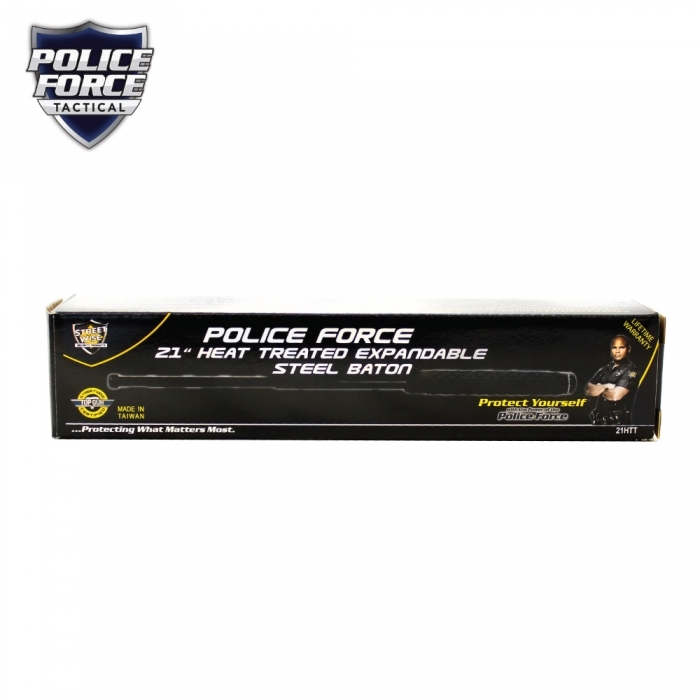 Say goodbye to bulky night sticks with the more compact Police Force 21″ Heat Treated Expandable Steel Baton. 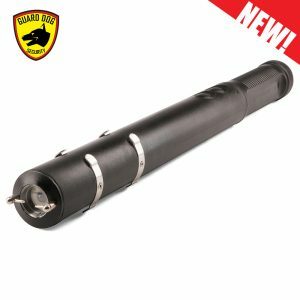 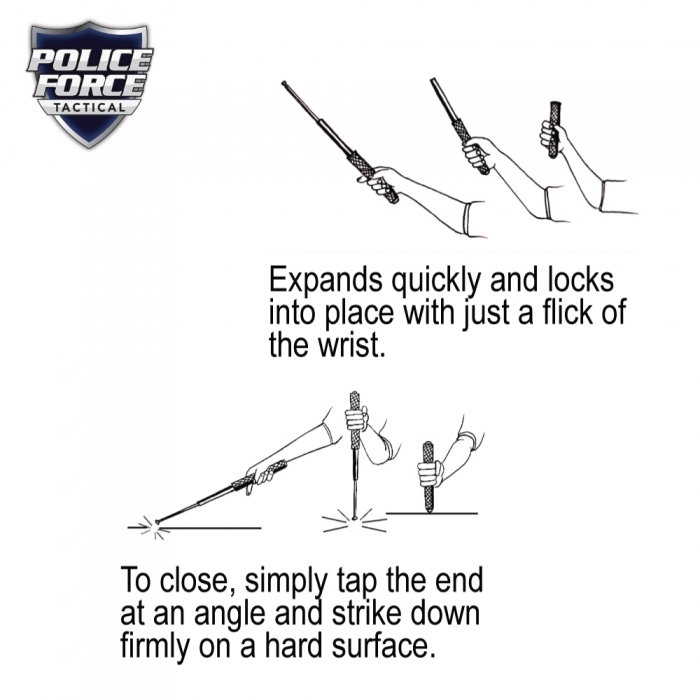 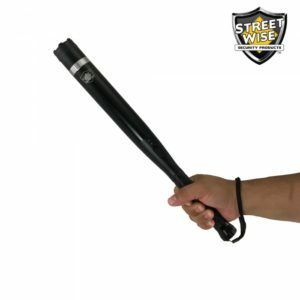 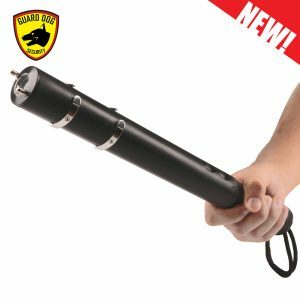 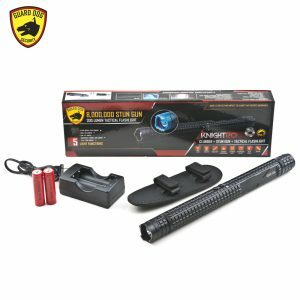 Switch from bulky night sticks to the more compact Police Force 21″ Heat Treated Expandable Steel Baton right now! 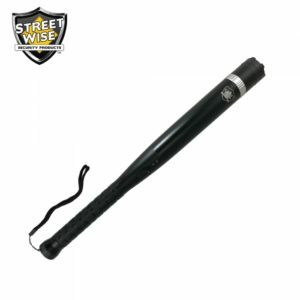 Design: This high quality, 8 1/2 inch seamless alloy steel baton expands to 21 inches.